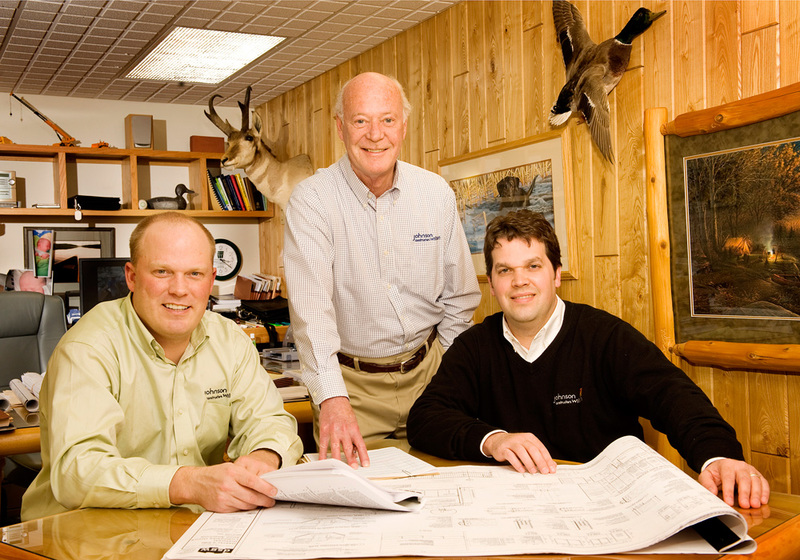 Located in Duluth, Minnesota, Johnson Wilson Constructors has more than 45 years of building experience in Northern Minnesota and Wisconsin. We employ 85 to 100 skilled trades people, and have a staff of 13 experienced project superintendents. We have earned a reputation for completing projects on time or ahead of schedule and within or below owners’ budgets, with a high quality of workmanship. You can trust that everything we promise will be delivered. Learn more about our construction expertise in this "Reputation is everything" article in the Duluthian magazine. Johnson Wilson Constructors, Inc. has been a continuous member of the Associated General Contractors of Minnesota for the past 25 years.